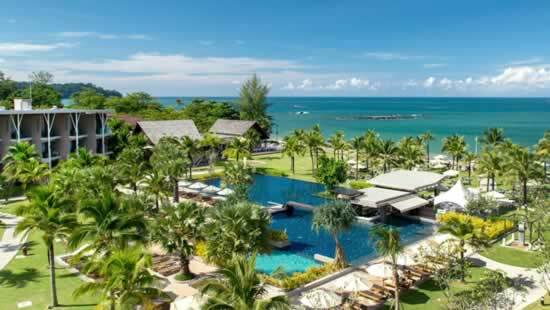 Khao Lak is one of the fastest growing resort & tourist destinations in Thailand. Even though there has been a steady rise in visitors, so far, Khao Lak has kept its tranquillity and peace. 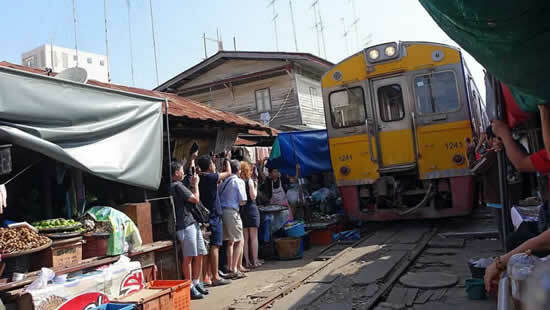 It’s still relatively small and you can walk through Khao Lak Village “La On” in just 20 minutes. Bang Niang, a little village north of Khao Lak, is even smaller. Both offer a very good range of all the facilities you needed for a perfect holiday..
Khao Lak is the main gateway to the Similan Islands National Park. Discover the beauty of the islands and the amazing underwater world with snorkeling tours from Khao Lak. Daily tours from beginning of November to beginning of May. 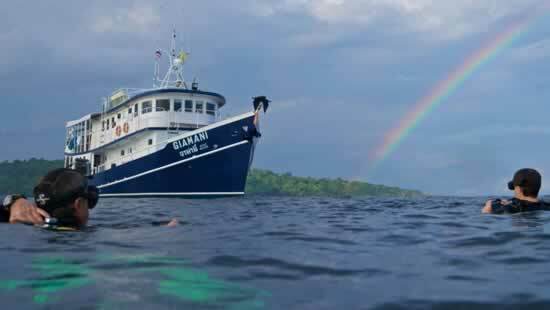 Khao Lak is well known in the world of Scuba Diving as its the main port for diving day tours & Liveaboard diving safaris. 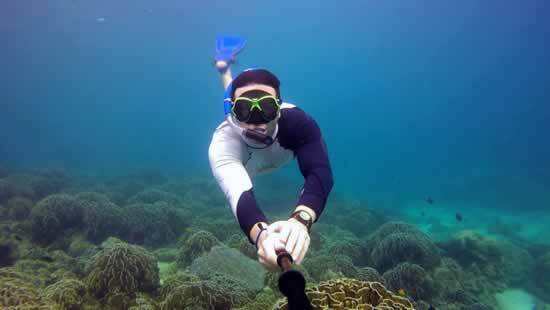 If you into scuba diving don’t miss to explore the underwater world of the Similan & Surin Islands. Sea Canoe Tours are a popular activity and available all year around from Khao Lak. 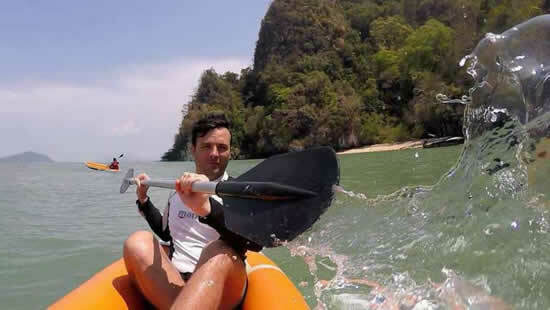 Daily tours into Phang Nga Bay including a visit at the famous James Bond Island. Great fun for the whole family. 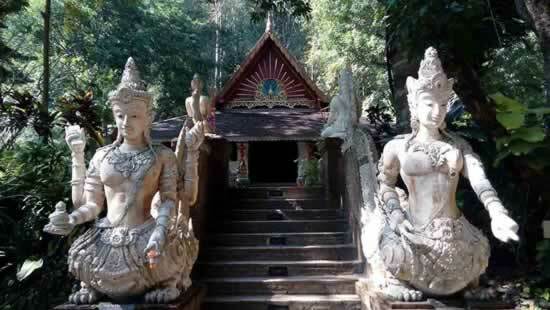 Khao Lak is located in Phang Nga province, well known for it’s white water rafting location. 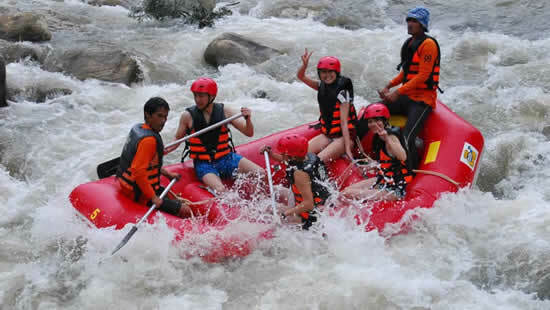 Daily tours from Khao Lak into the mountains of Phang Nga for fun loaded rafting tours, which are available all year around. Khao Lak is just an hours drive north of Phuket International Airport. 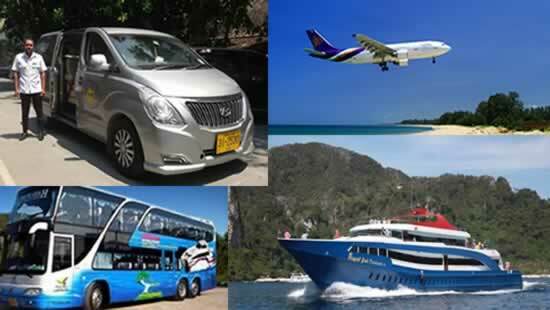 Easy Day Thailand offers all year around transfers from Phuket airport to Khao Lak Hotels or the other way around. Reliable Transfer 24/7. Perfectly placed as resort only forty minutes from Phuket International Airport, it has never so easy to get to Khao Lak than now. If you are looking for a little less comfort then there are smaller hotels and guesthouses available for the budget traveler too. There are some fantastic restaurants and many bars all geared for you to enjoy and chill out. Khao Lak beach, Nangthong beach, Bang Niang beach, Khuk Khak beach, Pakarang beach, Pak Weeb beach and Bangsak beach. Some of these beaches will be almost deserted, so if you ever dreamed of lying on a secluded white powdery beach then this is your chance. You can easily walk for hours along this coast and its rugged and beautiful shorelines. 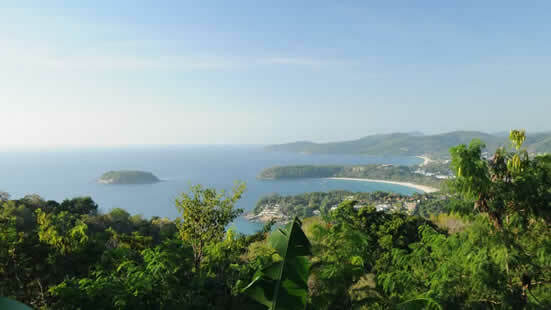 They hug the coast all the way towards the Burmese borders in the North and stretch down to the tip of Phuket. Khao Lak is the unspoiled destination for beach lovers the place is so relaxed that you cannot help falling in love with it. As mentioned, Khao Lak is the resort closet to the Similan Islands, which is famous across the scuba diving world for its diving and snorkeling sites. The Similans are only a couple of hours sail away via Tab Lamu Pier Similans are there for all to enjoy. 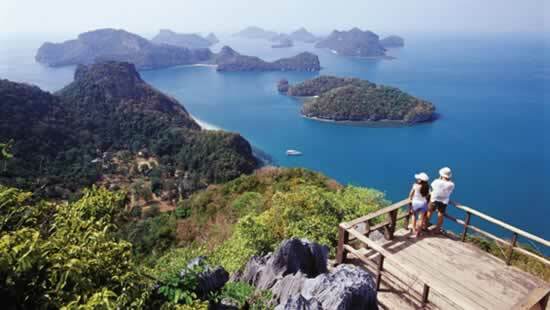 In fact there is another group of islands even more remote than the Similan Island The Surin Islands. Surin islands are home to the local sea gypsies, these are a friendly people whose main purpose is to live off the land and from the sea as they have been doing for centuries. Tachai the beach here is outstanding and if you are a scuba diver then it is also home to one of the best two dive sites in Thailand too. There are mountains back in the distance which are covered enveloped in lush green jungle. There is a jewel in Khao Lak’s crown and it is the national Park here named Khao Sok. Khoa Sok is one of the oldest rainforests on the planet and pretty much un-spoilt here you really can go back in time and return to nature. It was recently voted one of the top ten National parks in the world by Lonely Planet. Khao Sok is a place of incredible beauty. 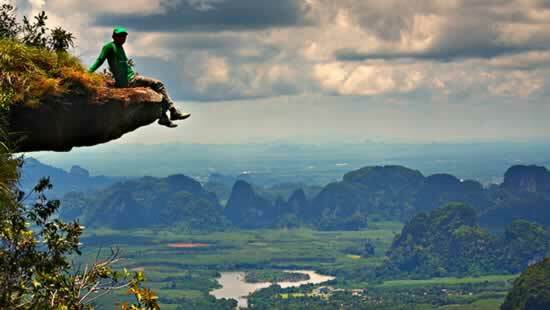 There are some tours you can take in Khao Sok that are simply breathtaking. You can try rafting or for nature lovers and those that have a few more days to spare; there are overnight Kayak Expeditions to Cheow Lan Lake. These tours will take you into the very heart of the jungle, where you will see many different wild animals including: elephants, buffalo and wild boars and armadillo type critters to name a few. 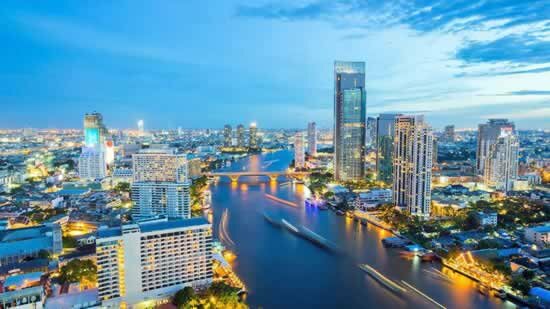 If you are looking for a serene and relaxing holiday in the sun then Khao Lak is for you, you can lounge on the beaches through the day or go island hopping, eating at fine restaurants and sunset cocktails on the beach, then this is the place. The Sands Khao Lak is a nature-infused resort with organic shapes which are woven into the fabric of our designs. 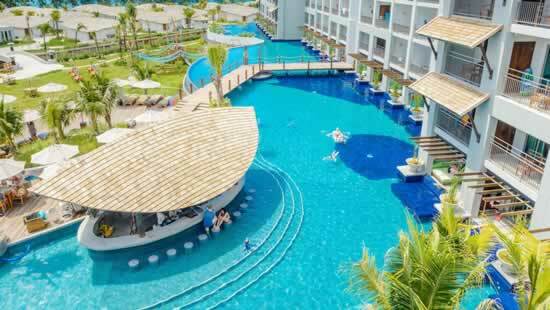 With soft colours which accompany our tropical contemporary designs such as the blue sea, soft sand and the ample greenery, provides your ideal environment. Mai Khao Lak Resort & Spa allows you to step from the golden and soft sands of the nearby beach right into the clear azure waters of the Andaman Sea. Take it easy and relax knowing that we have everything under control for you and your family. Khao Lak Beach is beach holiday destination and many visitors in the Kingdom of Thailand are combining the stay here in Khao Lak with a stay in on of Thailands other tourist destinations. 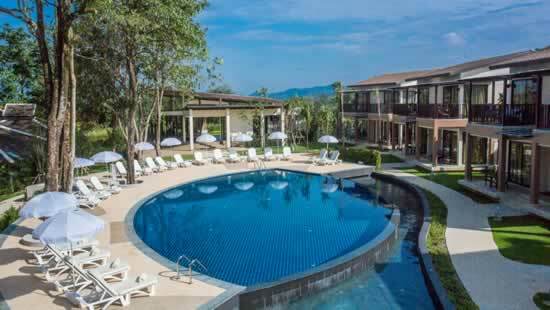 Discover Chiang Rai & Chiang Mai in the North of Thailand and then enjoy the beaches in Khao Lak. Possibilities are endless. 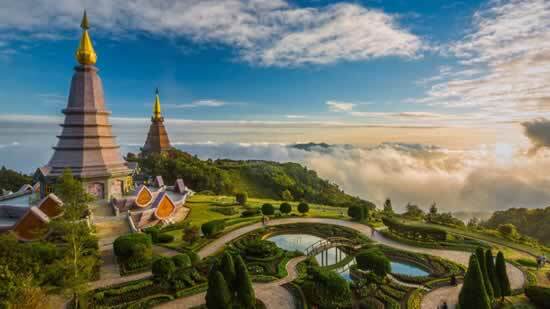 Explore the Highlights of Thailand with private guided sightseeing tours by Easy Day Thailand. Visit the famous Phang Nga Bay while staying in Khao Lak and discover the hidden treasures of Bangkok with one of our local Bangkok tour guides.